bankruptcy, valuation, securities, employment and pension, damages, taxation, and accounting. typically centered on valuation, accounting, and high-level corporate decision making. We provide expert testimony, corporate finance, and business consulting services to law firms, government entities and corporations worldwide. 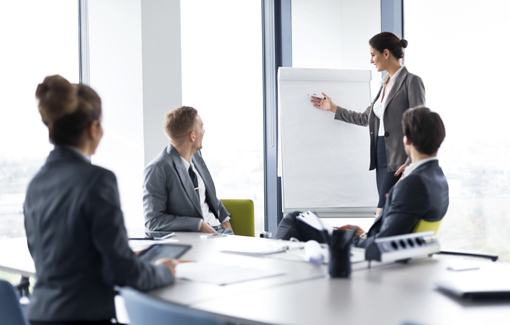 MSG provides a variety of services to law firms, government, and corporate clients. 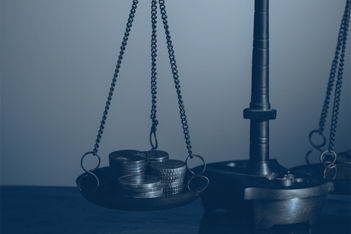 Valuation is one of the cornerstones of MSG’s practice and is an element in many of our litigation, corporate finance and business consulting engagements. 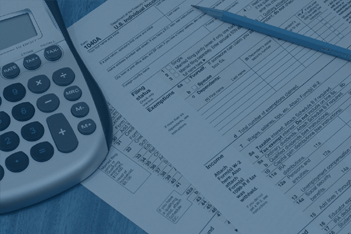 MSG’s taxation practice is grounded in our extensive valuation experience and also draws upon our knowledge of finance, accounting, and economics. 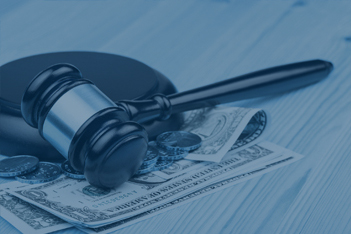 Since our inception, one of our specialties has been the analysis of the complex financial issues that arise in bankruptcy proceedings. MSG has an established, experienced network of affiliated experts with a wide range of skills and credentials. Each of our engagements typically requires a unique combination of business and financial skills, as well as industry knowledge. We work with our clients help them choose the expert(s) that best suits the assignment.